A couple of weeks ago I held a blogging event for local bloggers based in and around Cheltenham. In return for their free photo shoot the bloggers would write a piece about their experience with Mouse About Town and publish it to all their followers. It was a good piece of self promotion during a generally quiet time of the year. 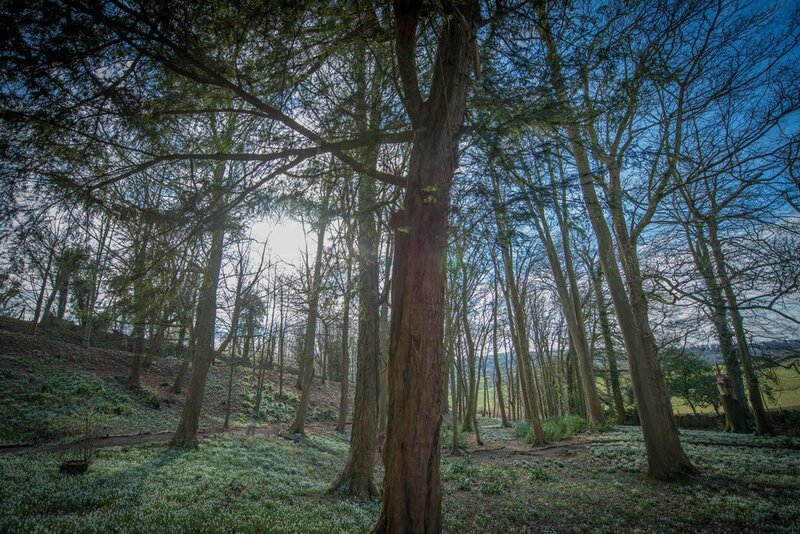 The photo shoots were all performed at the beautiful Painswick Rococo Gardens. I had met the organisers a few weeks earlier and during our meeting they had kindly agreed to waiver all entry fees and even agreed to throw in free drinks and cakes vouchers for us all. By way of thanks, I gave the Rococo Gardens all the of the pictures from the photo shoots for them to use on their website and in other publications. Everyone benefited, which is the best kind of promotional event. 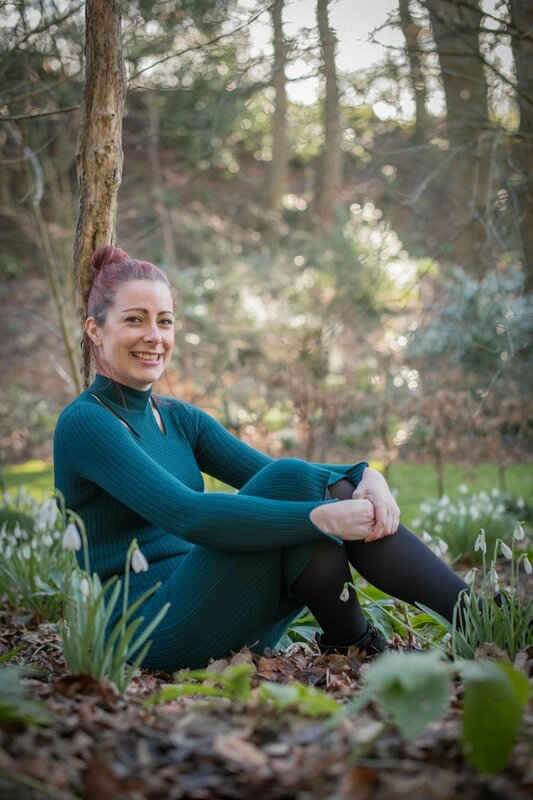 Each photo shoot was 30 minutes long and carried out in various parts of the gardens: the snow drops, trees and buildings all provided many stunning and varied backdrops. The main focus was to photograph the grounds with families, (and dogs!) in them to really help show off the beautiful gardens. There where five groups due to have their photos taken: one parent and her friend, a dog and her owner and three toddlers. 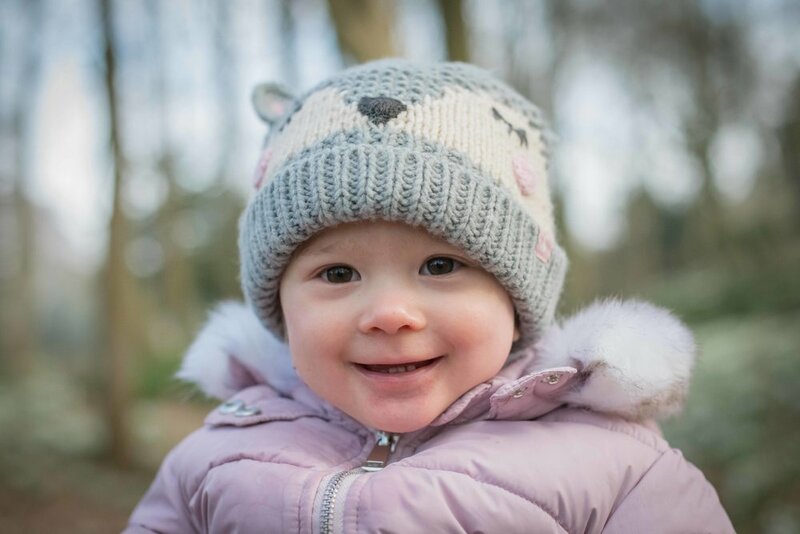 Unfortunately one group couldn’t make it so I offered a free photoshoot to the Nature Tots group that is held at the Rococo Gardens every Tuesday morning. 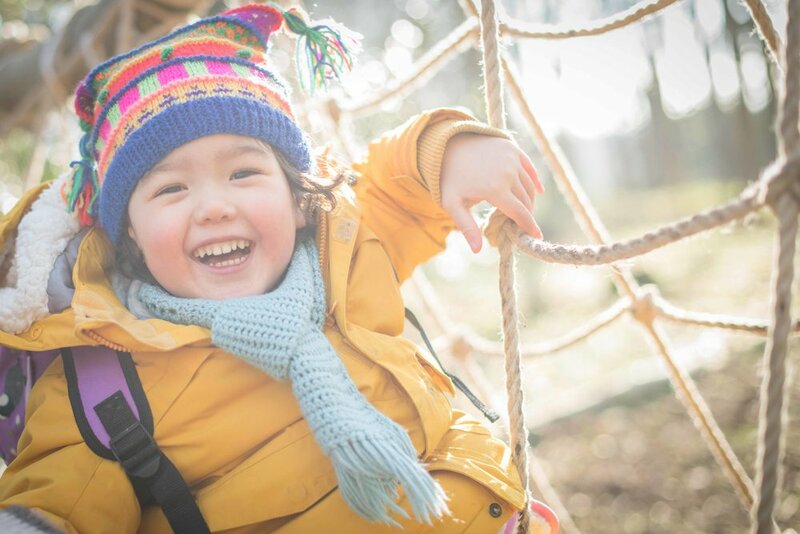 One of the parents agreed and her son, Kai, played at ease in the playground whilst I took some pictures. The whole event was a real success and a lot of fun photos were produced. See below for links to all the blogs that were written and accompanying photos. Kai was not on my schedule to be photographed, he was one of the children from the Nature Tots group. It was very kind of his Mother to allow me to do carry out such an impromptu photo shoot as she had no idea who I was! I briefly introduced myself of course and then worked very hard to put little Kai at ease. He had no idea who I was so the fact he looks so happy and relaxed in the photos is testament to my ability. 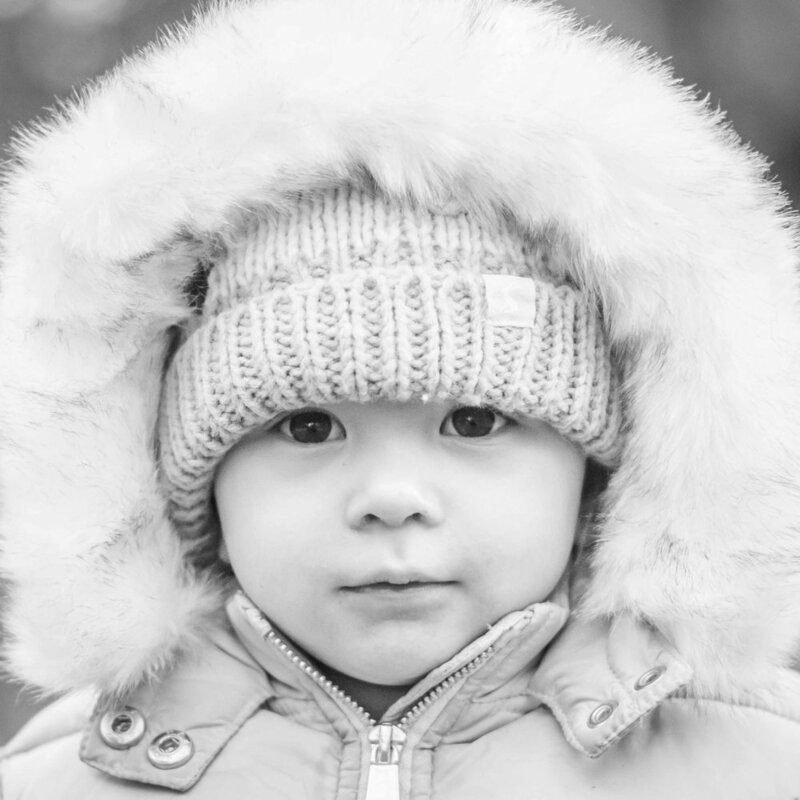 My photo shoots are always very informal and as you can tell from the pictures, Kai loved it. 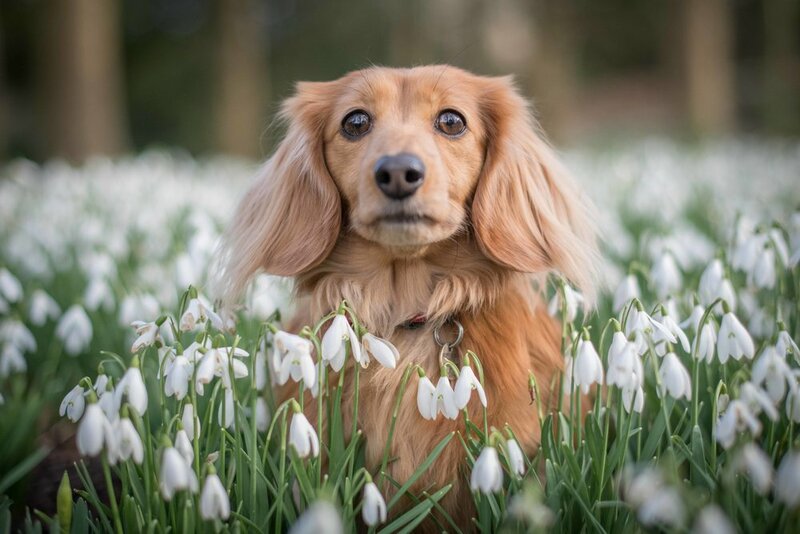 Gorgeous Honey the Dautshound was a picture of perfection among the snowdrops! 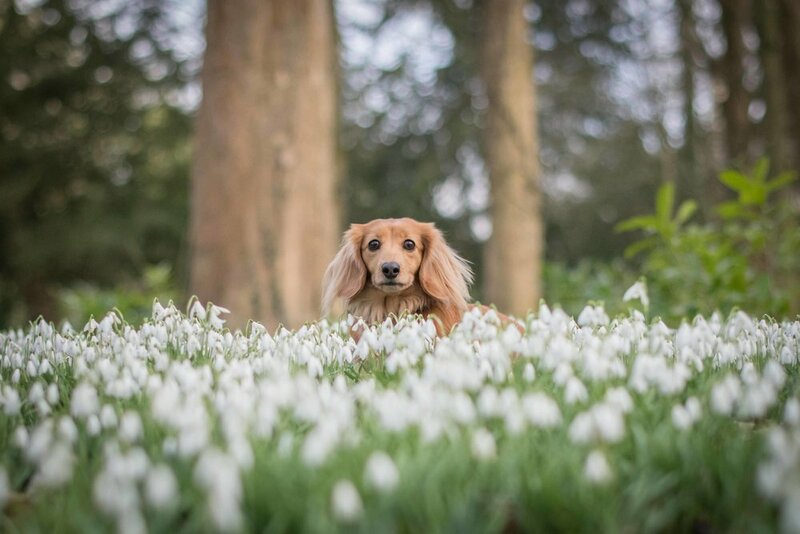 Bless her, her legs were so little the snowdrops nearly buried her! Between her owner and I we managed to get some lovely shots of her looking right down the camera lens. Eighteen month old Harper was terrific fun. 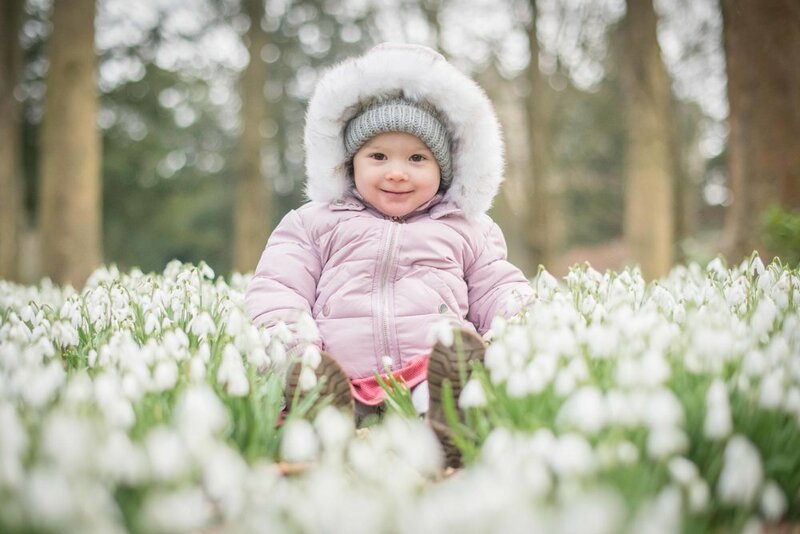 She adored the carpet of snowdrops and looked right at home nestled among them snuggled in her eskimo hood! Eight month old Zanthe was a real sweetheart. 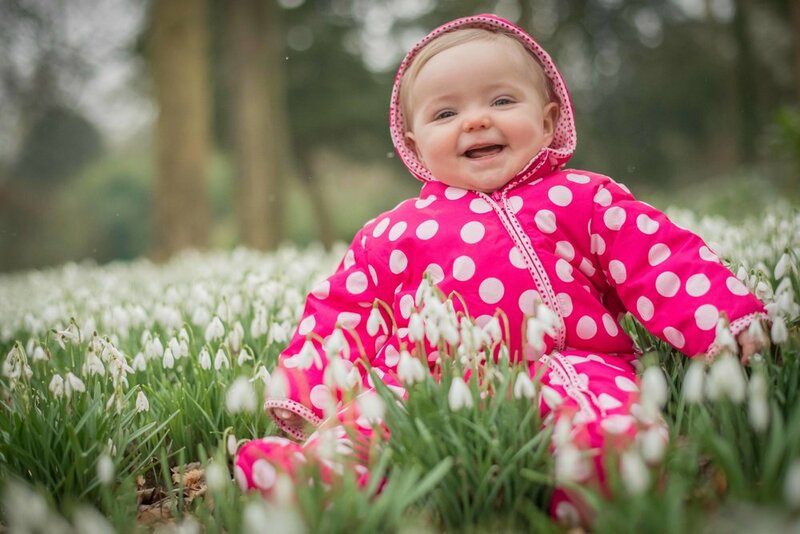 Despite the cold weather and falling snow she was all smiles among the snowdrops! Click on the link below to view the blog post about their experience with me. Emma came along with a friend for a few head and profile shots. We took a leisurely walk around the grounds stopping every now and then for a pose as and when I felt the light was falling nicely. I didn't catch the name of this little lad but he was another Nature Tot whose Mum was happy for me to photograph. At the end of the day there was just enough time to take some shots of the gardens before leaving to pick up my two mini mice from school.